Here you will find everything you need to know about the UK bread industry, sliced and wrapped bread. 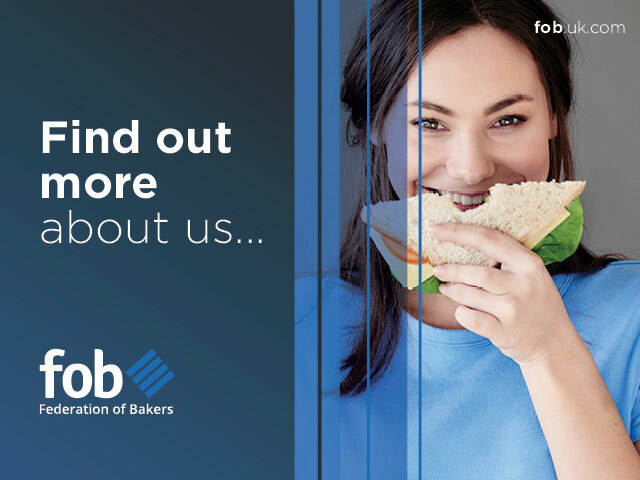 The Federation of Bakers represents the interests of the UK’s largest baking companies who manufacture sliced and wrapped bread, bakery snacks and other bread products. 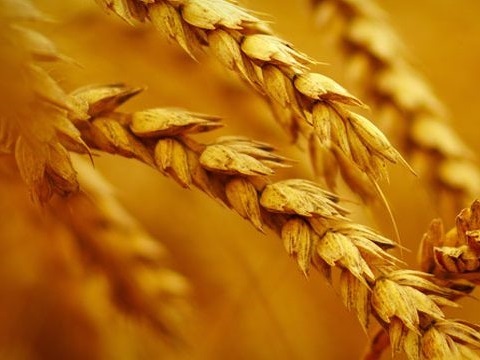 It is a £3.6 billion industry at retail sales value, employing over 20,000 people who supply the majority of the nation’s bread. We have 9 member companies running 34 bakeries in the United Kingdom. FOB membership …find out more and join us! 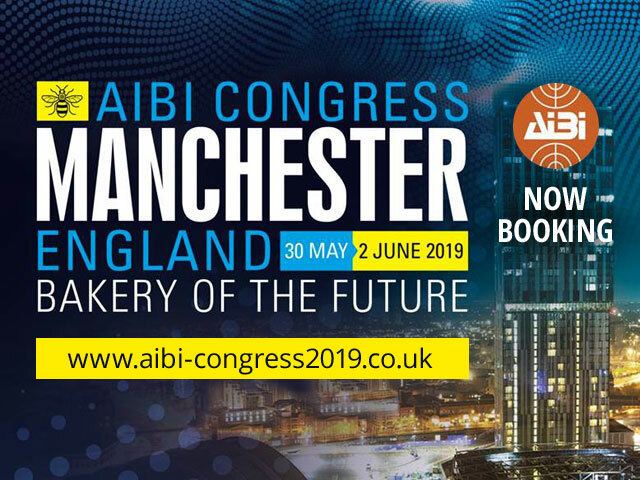 The Federation of Bakers is delighted to welcome a new associate member, AIB International UK. 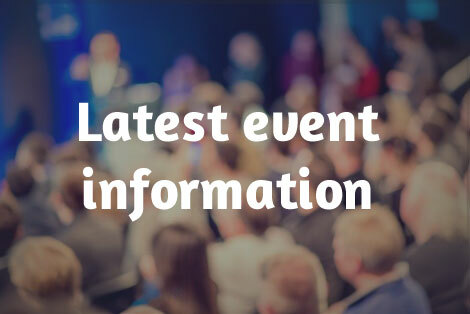 AIB International UK, provides training, consultation and support including a wide range of bakery and food safety services.